Just two weeks after blues guitarist Gary Clark Jr. released his latest album This Land, HBO dropped the trailer for its modernized adaptation of Richard Wright’s classic novel, Native Son. The 2019 twist on Wright’s material turns the tragic Bigger Thomas into a Bad Brains-loving Afropunk: green hair, black painted nails, motorcycle jacket. The new millennial Bigger reminds us of how rarely we see representations of a certain blackness in the pop sphere, and This Land does the same, if only because guitar-wielding Black men (Lenny Kravitz, maybe Wyclef… and who?) are few and far between nowadays. Born and raised in Austin, Texas, 35-year-old Gary Clark Jr. already has the Grammy Awards and five-album discography of a seasoned vet. 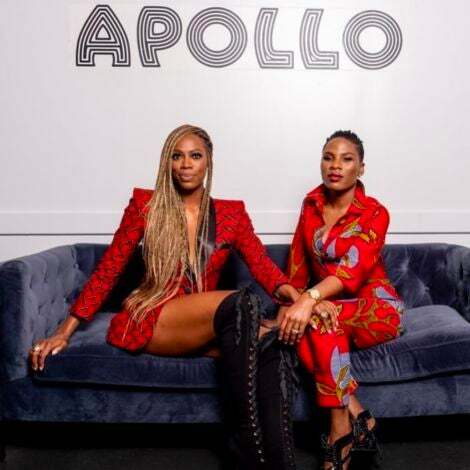 But despite opening for the likes of Janelle Monáe and D’Angelo over the years, the bearded singer-songwriter is largely unknown to mainstream Black listeners (no thanks to Black radio). The blistering lead single to This Land, which might change all that, tackles racism “right in the middle of Trump country.” Clark’s song joins Childish Gambino’s “This Is America,” Monáe’s “Hell You Talmbout,” Kendrick Lamar’s To Pimp a Butterfly, D’Angelo’s Black Messiah and more as modern-day protest music, and it couldn’t have come quicker. While on a Manhattan media blitz filming appearances on Saturday Night Live, The Daily Show and elsewhere, Clark spoke to ESSENCE about Prince, race and his early influences. ESSENCE: Explain how the spirit of the times sometimes helps inspire a political response from artists. 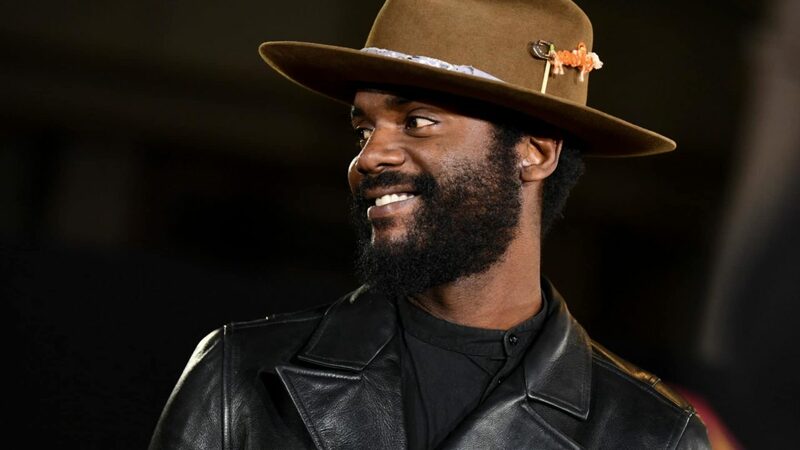 Gary Clark Jr.: Well, I think I was getting a little comfortable with the Obamas at the White House. It felt good. So over the last couple of years or so, I kinda just felt this shift with things being in the news, people getting killed by cops. Colin Kaepernick, people trying to call him out for speaking his truth and what he truly felt. Why is it that we can’t express ourselves without some sort of backlash? What’s wrong with that? After everything we’ve gone through, we can’t roll with the program for a minute? You’re gonna get upset, really? I don’t have a job no more, really? C’mon now. Black while barbecuing, having meetings at Starbucks. It’s like, damn. C’mon man, what time is it? It’s just frustrating. I kinda felt this shift. And it was in the news, I had young kids. Trying to figure how they’re gonna maneuver through this world. My kids are 4 and 1. Author Colson Whitehead wrote seven books before writing about race in The Underground Railroad got Oprah Book Club attention and won him a Pulitzer. Is it something you thought about when writing This Land, that Black artists sometimes don’t get props until they address race? Your label suggested Pharrell or Rick Rubin should produce This Land. How’d you feel about that? In the end, you self-produced the album. I think it’s a great suggestion. I’d like to work with them at some point. But I’ve always wanted to be more than just a guitar player; this dude who does the blues, guitar playing/singing thing. Because I’ve been producing and making beats and turntables and keys and synths, and I’ve been putting it all together for a long time trying to develop my own sound. No disrespect to those guys, but I know kinda what I want. It’s just about attaining the skill, working on the craft so you can translate seamlessly. So I just thought I need more time to do that instead going down with somebody else’s path. Were you able to meet Prince before he passed? I never got to meet Prince. He invited me out to Paisley Park and I couldn’t make it out. I never saw him live, I never saw him at all. 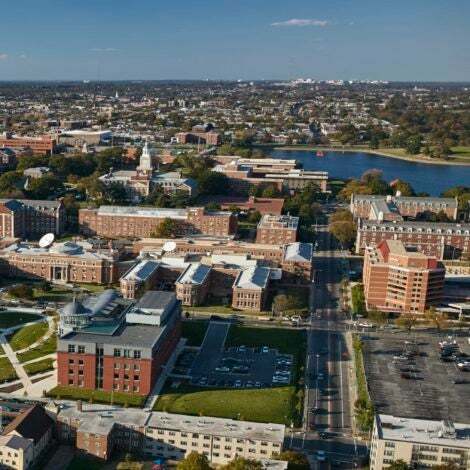 I just admired from afar. I’m just a fan. What differences have you noticed between Black live audiences and white audiences? Depending on if the audience is majority Black or majority white, I tend to notice that Black audiences gravitate more towards the R&B stuff like “Things Are Changing,” and I notice—I’m generalizing—but I notice white audiences, they wanna hear the screaming guitar solos all night. People like different things, it’s funny. The Dave Chappelle skit [White People Dancing], it’s kinda true a little bit! We all have every song in their back pocket these days, but still many have never even heard of Muddy Waters or Lightnin’ Hopkins. How did you first come across your biggest influences? 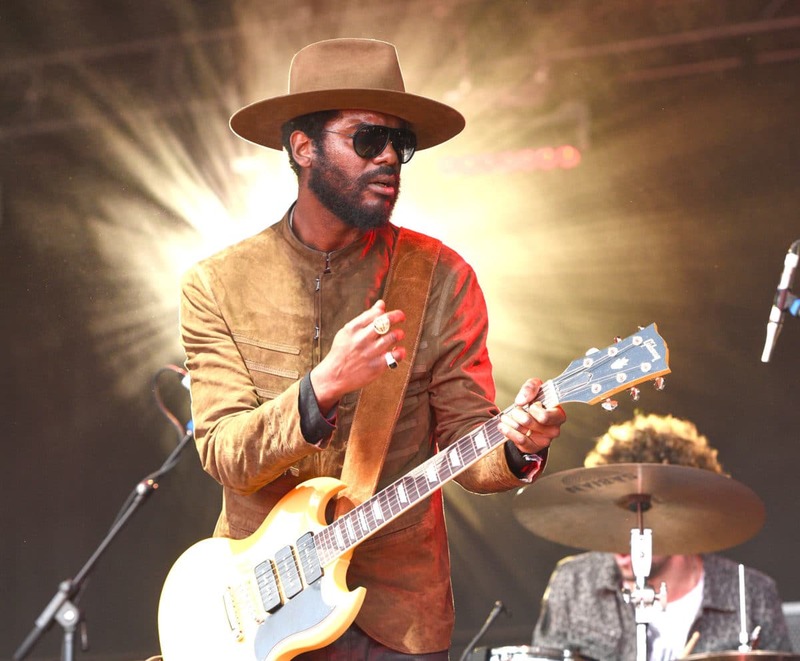 Gary Clark Jr. shut it down on stage at the Budweiser Made in America Festival in Philadelphia. I got to 12, 13, [and] started hanging out with friends. This girl, Eve, she introduced me to Stevie Ray Vaughan. Her next-door neighbor gave me a Jimi Hendrix CD. And I went back and just learned from there. That was my introduction to blues. And people would tell me, you should check this [radio] station out. I started going to blues jams at 14, 15 down in Austin. These older cats with dub tapes and CDs would be like, ‘Check this out: this is Albert Collins, this is Lightnin’ Hopkins, this is Freddie King. This is some way back Robert Johnson, some Lead Belly. If you like Robert Johnson, here’s some Charley Patton. If you like Charley Patton, here’s some Bukka White. Big Bill Broonzy.’ The old people would give me books. It’s crazy. Once I entered this kind of blues world, I got this feeling that it’s dying off. It was like, ‘We wanna preserve this.’ So they’re watering this thing, [telling me,] ‘You’re the next seed! Take this, take that.’ I just learned from there. Two weeks after I got my guitar, [I saw] a TV show, Austin City Limits—BB King, Buddy Guy, Robert Cray, Bonnie Raitt, Jimmie Vaughan, Eric Clapton—I just watched that tape. Those are my influences. This Land is out now. 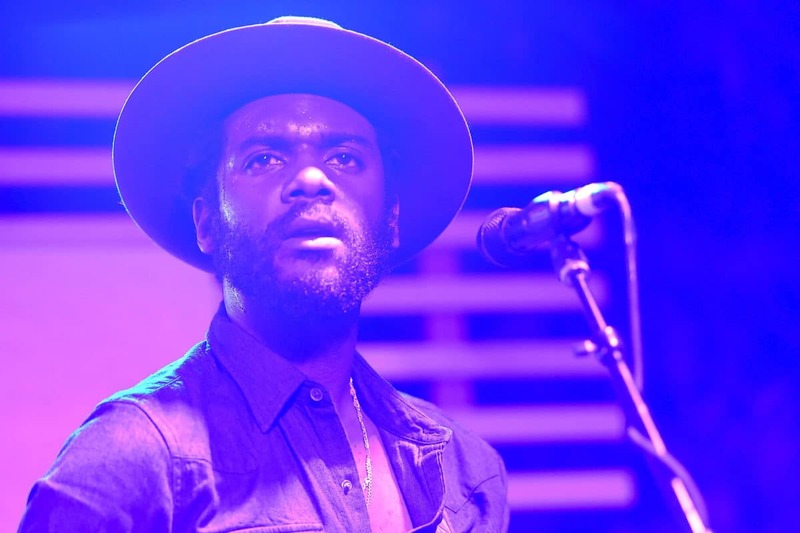 TOPICS: Only at ESSENCE Gary Clark Jr.